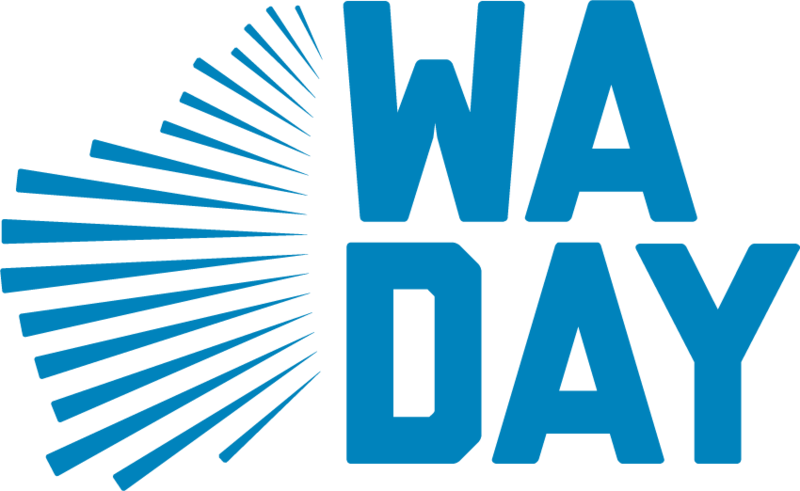 Find a selection of WA Day branded materials to entertain and engage your classroom including art and craft activities, classroom decorations and invitations. 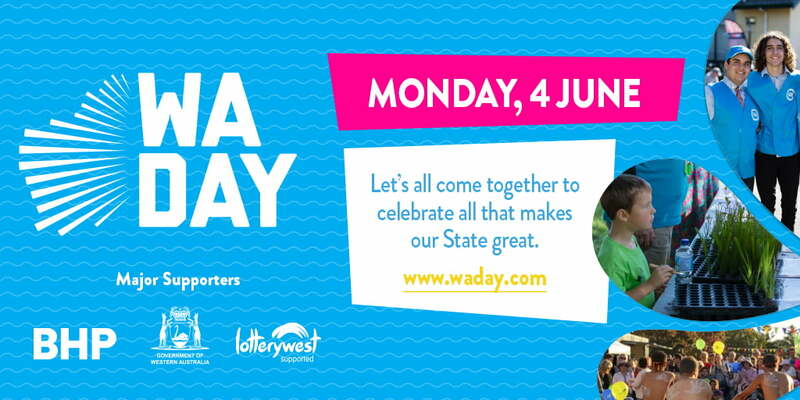 Make your own posters advertising your WA Day activity or event.  Make your own invitations for your WA Day activity or event. 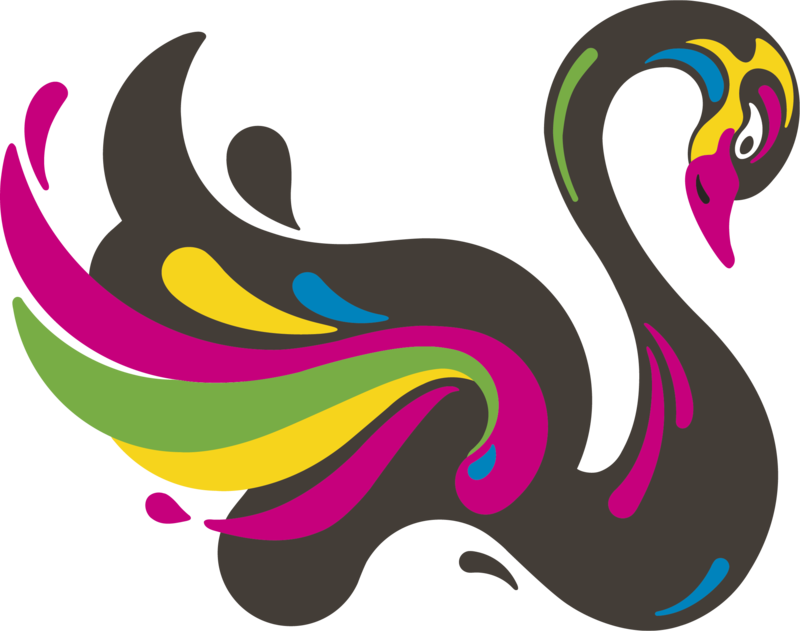 Branding to use on your website and in your newsletter to promote your WA Day celebrations, activities and events.